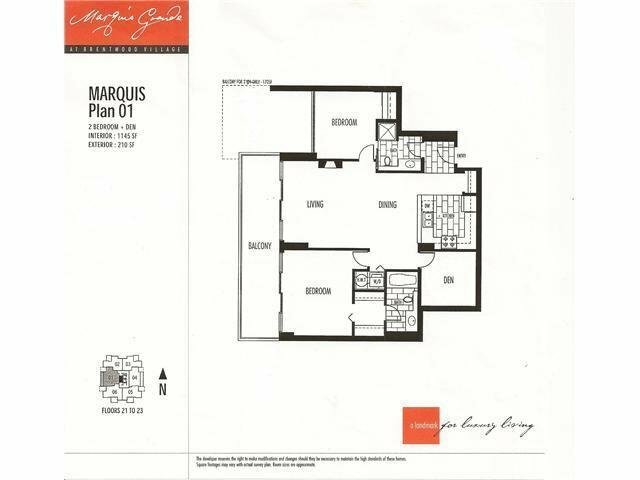 Rarely available and very large 2 bedroom and den at the Marquis Grande. 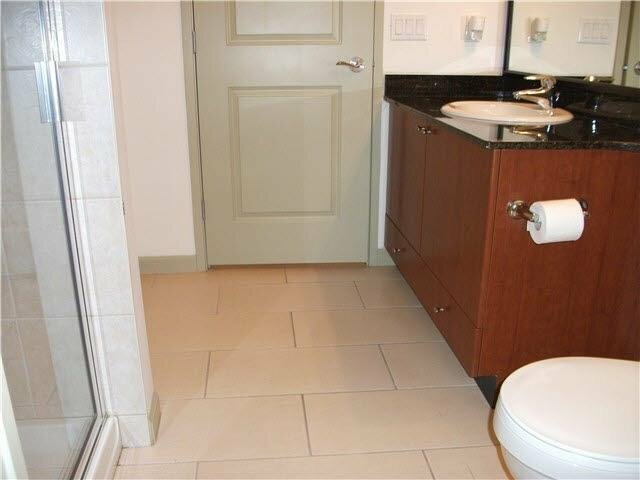 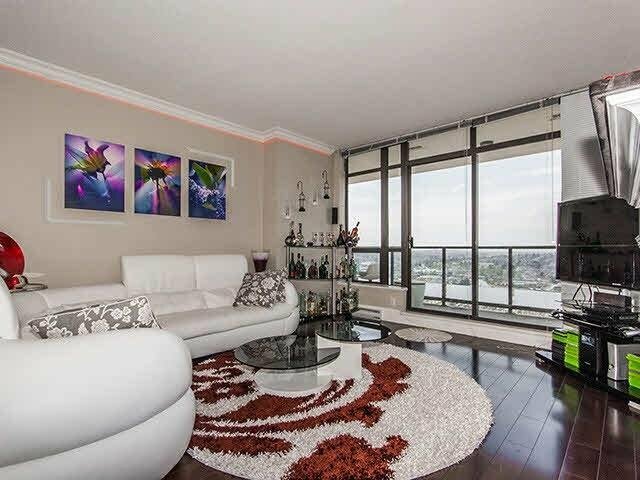 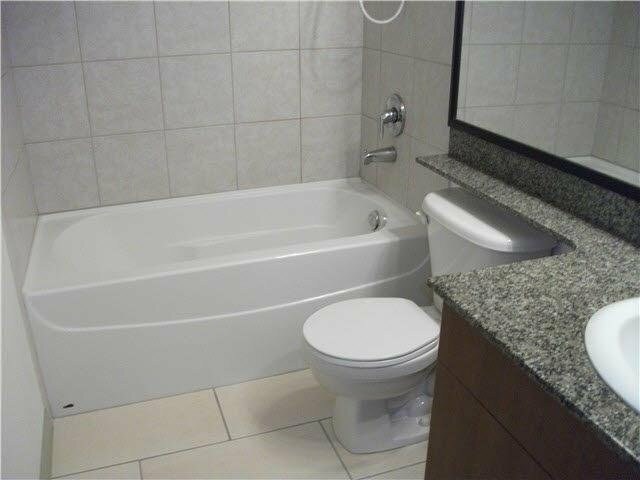 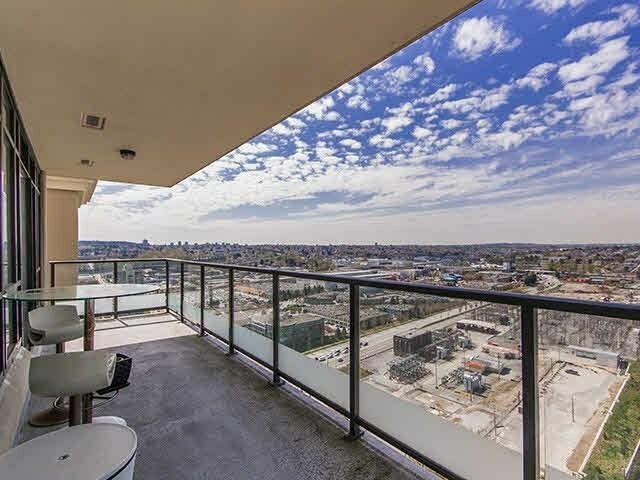 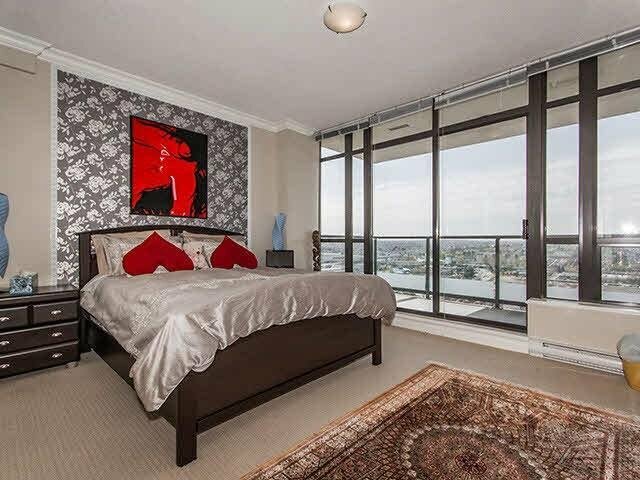 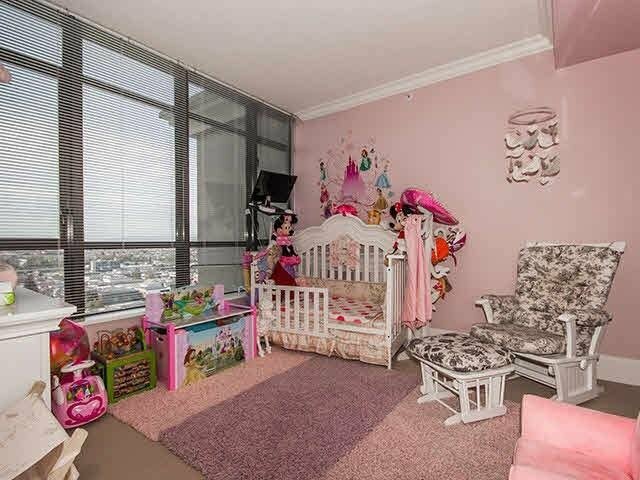 This 23rd floor unit is spacious with high end finishings throughout. 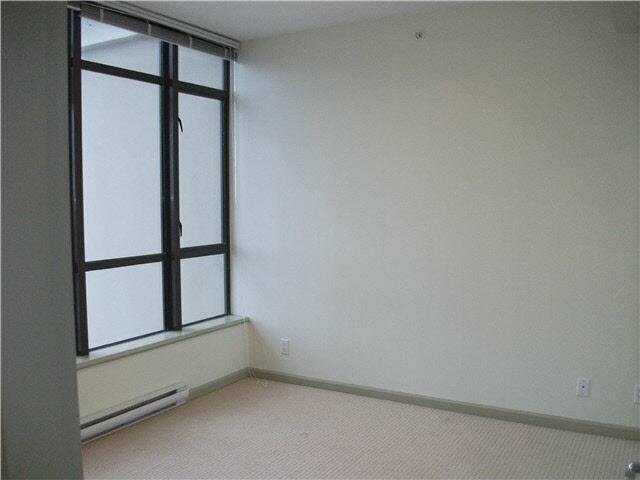 Over $70K was spent upgrading this 2 bedroom and den with 2 ensuites. 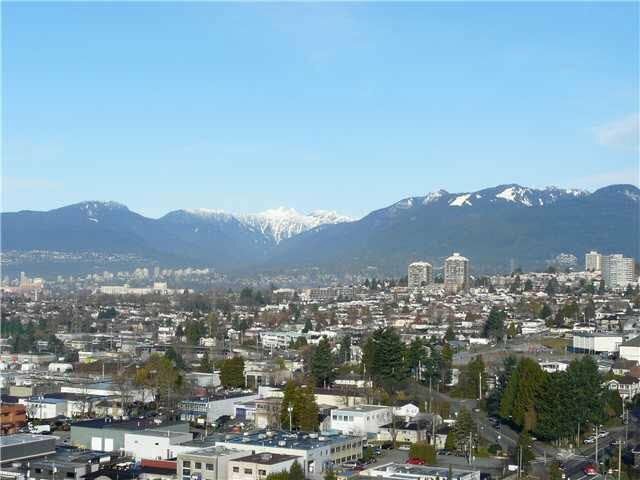 180 degree view of Downtown Vancouver & the North Shore Mountains. 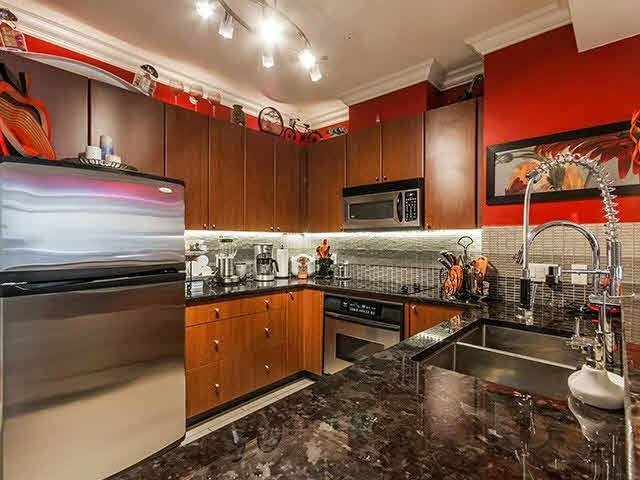 New flooring fresh carpet, newer paint, granite counter tops, large gourmet kitchen, s/s appliances and 9' ceilings.Comes with one of the best building amenities in the area with an outdoor pool & hot tub, sauna, party room & large gym. 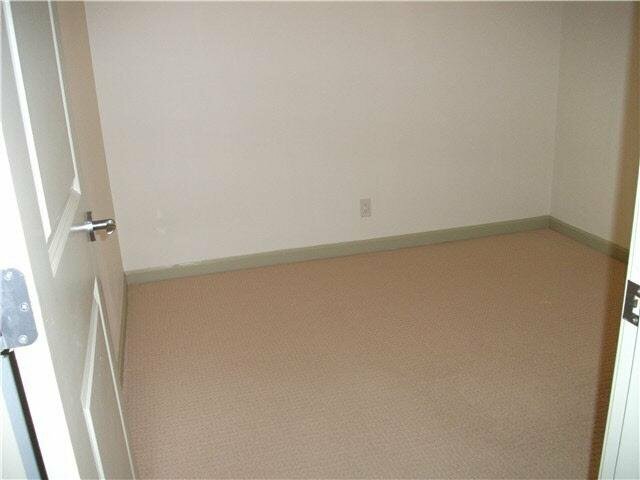 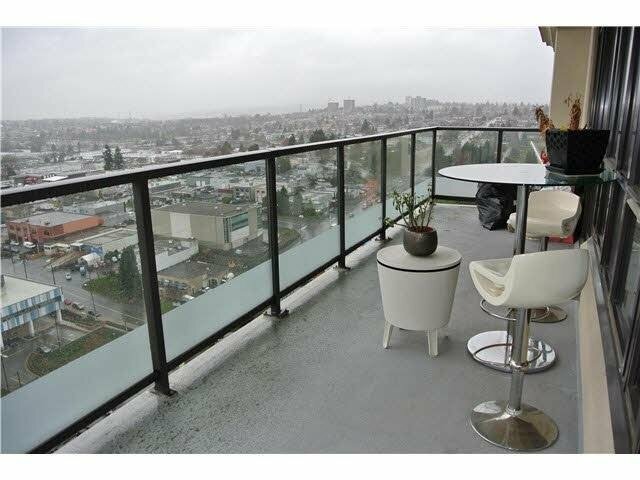 Located close to Very close to Brentwood Mall & Skytrain station.